Ricardo Izecson dos Santos Leite, better known as Ricardo Kaka, is a Brazilian born professional footballer (soccer player). His family was well enough off during his childhood that he was able to focus all his attention on school and soccer. Kaka has had a very successful career playing as a midfielder, and sometimes striker, for three different professional teams. He began his professional career at the age of 15 playing for Sao Paulo. As European teams began to take an interest in him, he signed to play for Milan in 2003. This year, Kaka was signed to play for Real Madrid. 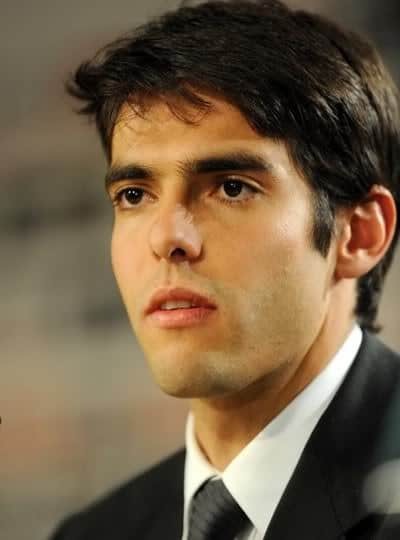 One common thread that links all of the hairstyles worn by Kaka during his career is that all are short. Beyond that, he appears to have adopted a different hairstyle for each team he has played for. When he played for Milan, he parted his hair in the middle and allowed his bangs to frame his face on each side of his eyes. 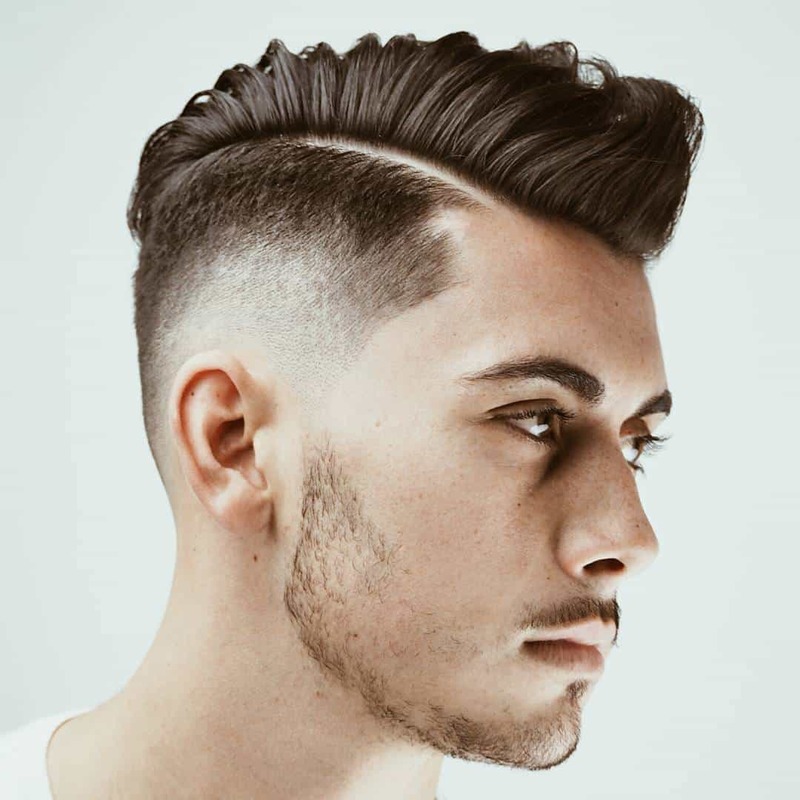 He did not use any products that would show in his hair, such as gel or pomade. For team Brazil, Kaka wore his hair heavily coated in product to make it look wet, even when dry. His hair also was styled so that it looked a little messy, as if he had forgotten to comb it that day. Today, Kaka wears his hair with his bangs combed down in front with a bit of feathering toward the sides of the head. This style is something of a blending of the two previously mentioned. He uses less product on his hair, but to better advantage than before. Yeah this is something interesting article on hair style life. Very impressive post and very much thankful for quantity full photos. i love him!!!! he’s the best!!! He is most talented footballer and most handsome too. I alway try to keep my hairs like him. This site helps a lot.